In February, Gov. Rick Snyder formed a 23-person task force to recommend solutions for local municipalities' multi-billion dollar funding shortage of health care plans and pensions of retirees. "This is just a terrible story. People’s lives were turned upside down when they most needed help,” Barnett said. “It’s about time that the state starts to drop the charges. I’m surprised it took this long." 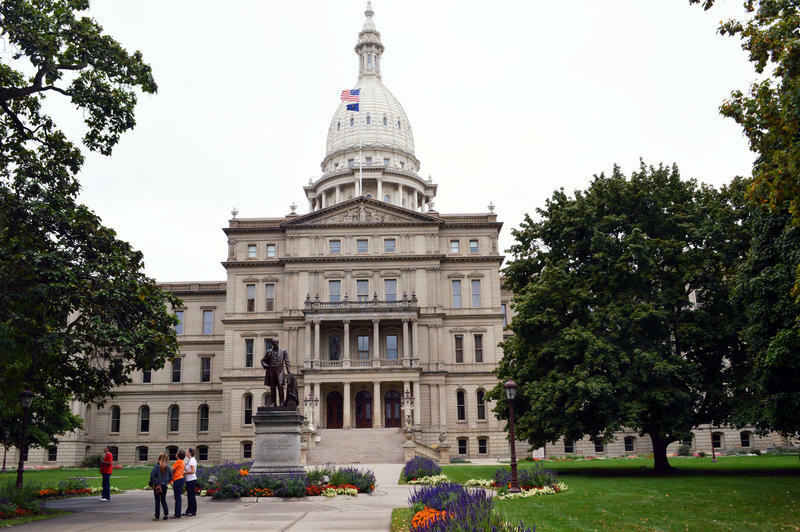 The Michigan Court of Appeals on Tuesday ruled that a class-action lawsuit seeking damages from the state on behalf of those wrongly accused was filed too late. Local governments across the state are collectively over $17 billion short on funding for retirees’ pensions and health care plans. Gov. Rick Snyder appointed a task force to determine how the state might help, and results were released this week. "Unfortunately, this is not a very helpful report,” Barnett said. Local governments wouldn’t be in as dire of a situation if the state hadn’t cut revenue sharing, she added. Sikkema disagreed, saying the recommendations would be useful, such as the suggestion that local municipalities do more pre-funding of retiree costs. Listen to the entire conversation above. 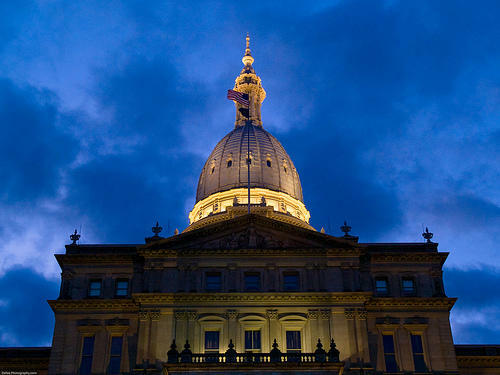 Political roundup: Tax incentive plan tossed over rumored compromise; and is Line 5 worth the risk? 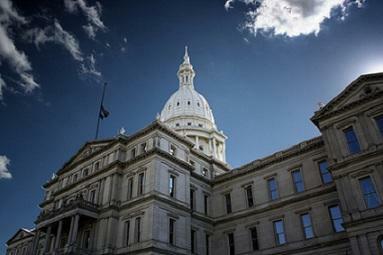 Governor Rick Snyder wanted a tax incentive package to lure big employers. A majority of Republicans and Democrats like the idea. But then, Speaker of the House Tom Leonard yanked the legislation because of a rumor the governor had cut a deal with Democrats for their support.